In most cases, the Capron Park Dental team will work hard to help patients maintain their flawless, healthy smiles and keep all of their natural teeth. Unfortunately, this can’t always be possible. When it’s necessary, we can also remove teeth to avoid damage, decay, impaction, or other concerns. If you want to learn more about Attleboro tooth extractions call Capron Park Dental to schedule an appointment in our state-of-the-art dental office. We will examine your smile and help you to determine whether or not tooth extraction is necessary. When are tooth Extractions Recommended? We remove teeth in one of two ways. When a tooth has fully erupted from the gum line, we may be able to “pull” it. Pulling a tooth involves using a metal clasp to hold the dental structure. Then, we shift the tooth back and forth until they can be pulled free from the supportive bone and soft tissue. Surgical tooth extraction is necessary when a tooth is still fully or partially enclosed below the soft tissue. We may need to cut away soft tissue, drill into bone, or break the tooth into two or more pieces to ensure complete extraction. 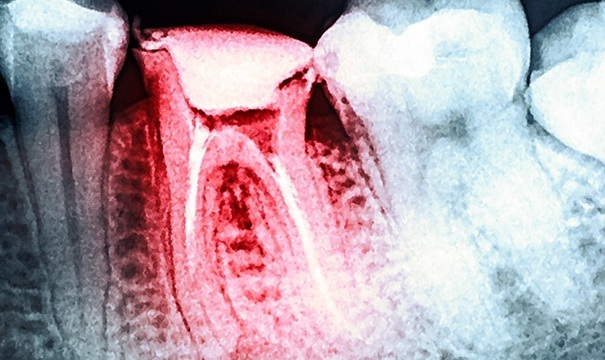 Should I Use Sedation Dentistry? 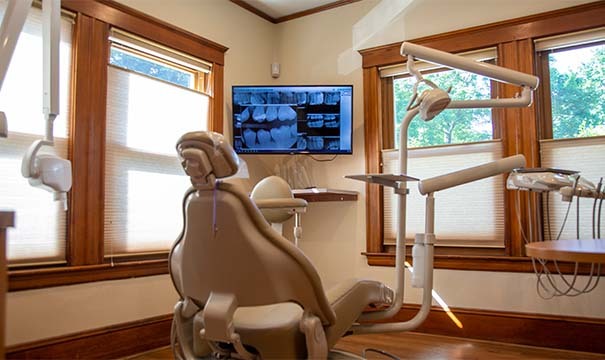 At Capron Park Dental, we want our patients to be completely comfortable. While dental sedation isn’t right for everyone or every treatment, it can be beneficial for patients having one or more teeth removed. 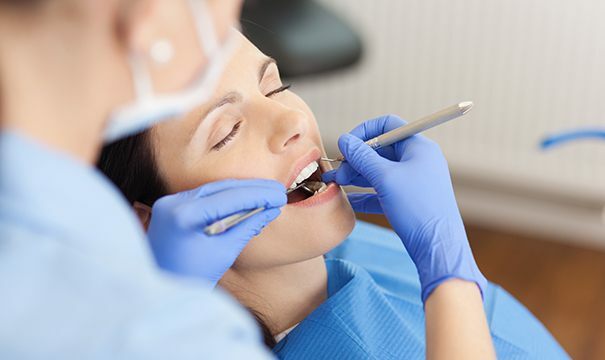 Sedation dentistry helps you to stay relaxed as we complete these often lengthy procedures. A sedative can also decrease pain receptors to ensure your complete comfort and freedom from pain. Following the removal of one or more damaged teeth, we will provide you with specific post-operative instructions tailored to your unique needs. You will likely experience bleeding, inflammation, and discomfort for the first 48 hours following your extraction. After the first few days, your empty socket should not be bleeding anymore, and the pain and inflammation should begin to diminish. You should consume only liquids for the first few days after treatment. Gradually add in soft foods until you feel comfortable returning to your regular diet. If your extraction site continues to bleed heavily or you notice an increase in pain or sensitivity to heat and cold, you should call us right away.